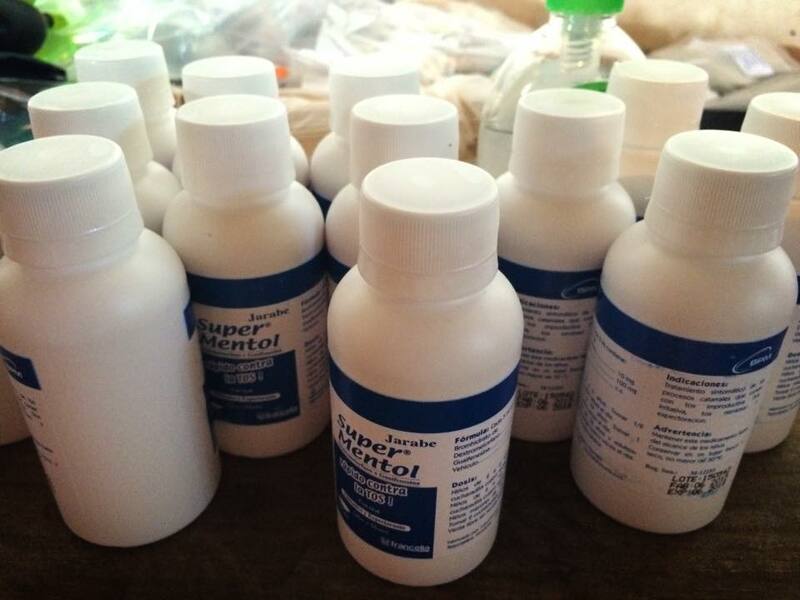 We accept donations of medical supplies, school supplies and money for medicine. 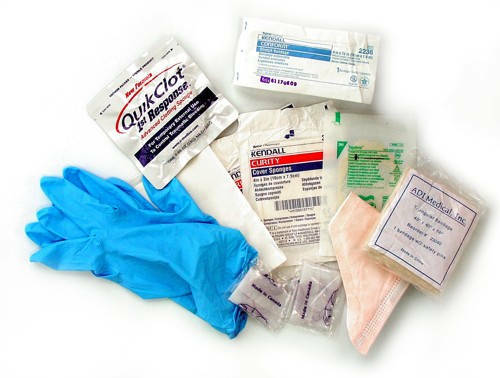 We can use the following medicall supplies: ace wraps, bandages, tape, gauze, scissors, gloves, splints, steristrips and antibiotic cream. 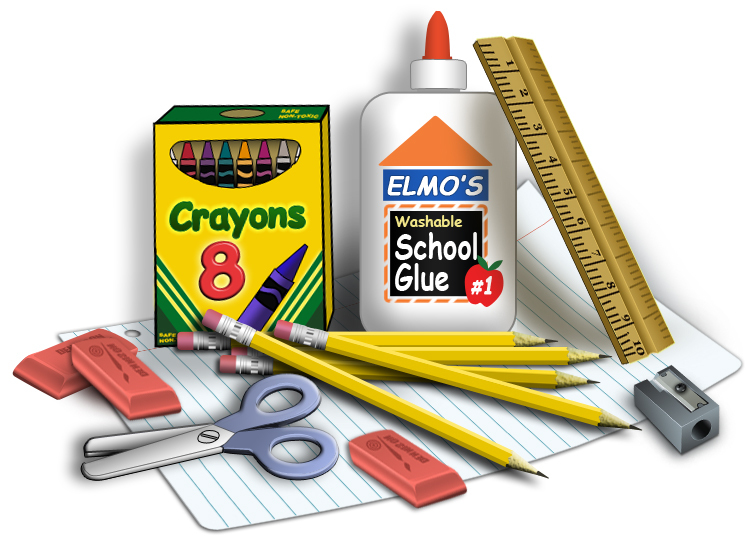 We can use the following school supplies: pencils, crayons, paper, scissors and glue. We take and disperse medicines and medical supplies. You can help defray our costs. 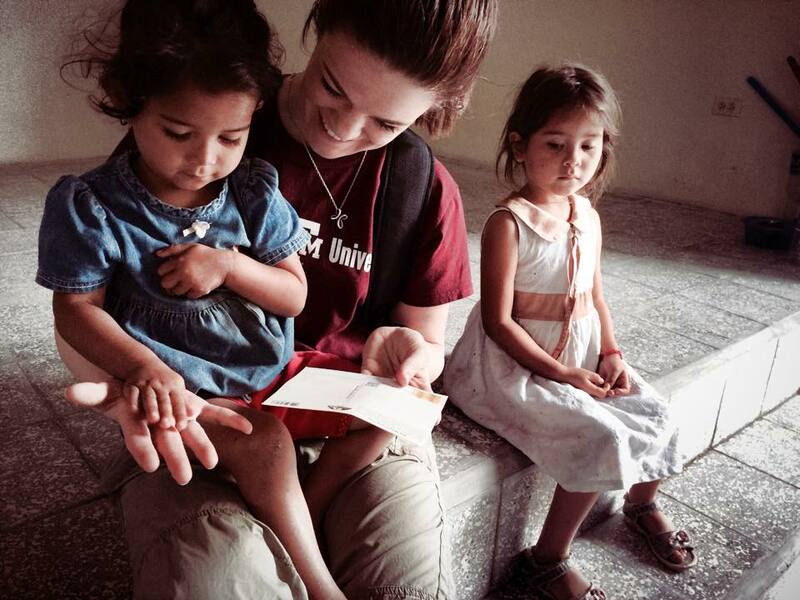 You can help one of our volunteers by donating to their trip cost.